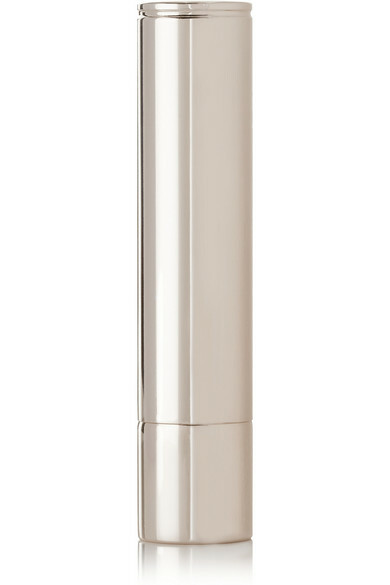 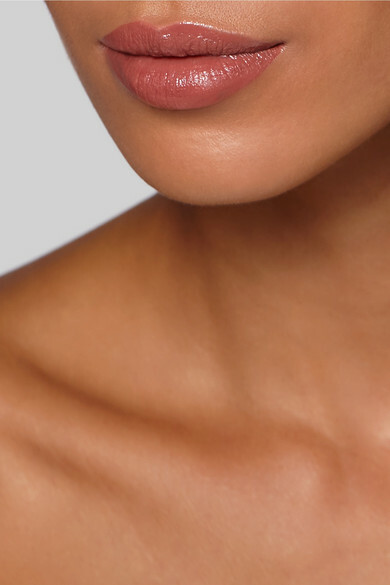 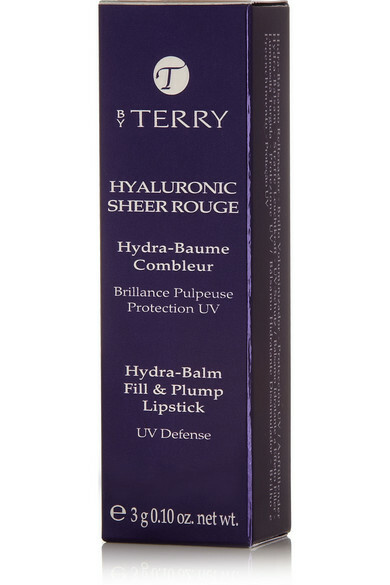 BY TERRY's lipstick has a soothing balm-like texture that melts in and plumps your lips with Hyaluronic Acid. 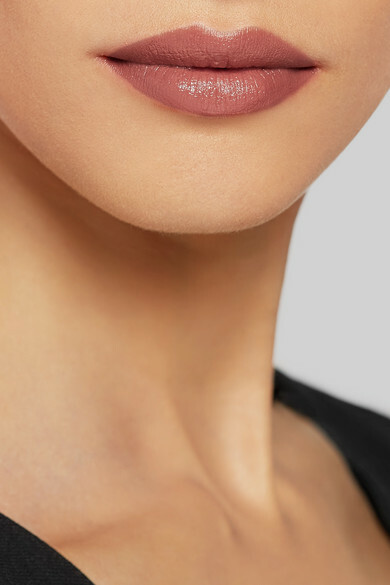 Adding more than one coat changes the texture and opacity, giving you a creamier, full-coverage color. 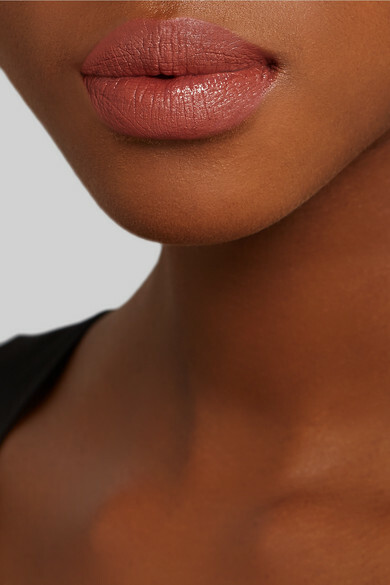 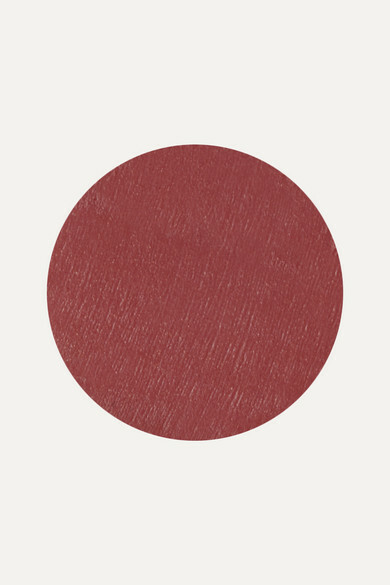 This brown-based rosey hue will flatter and enhance any skin tone.